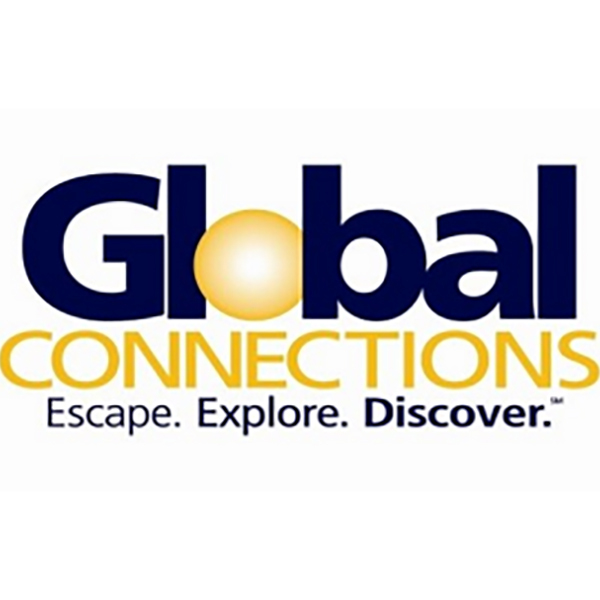 Travel industry leader Global Connections, Inc. (GCI), a vacation and leisure benefits service and fulfillment provider, announced that its uniquely transparent interface called Global Perks Plus (GPP), is meeting with great success both in and out of the hospitality sector. Resort Travel & Xchange (RTX), the Asheville, North Carolina-based vacation ownership exchange company will be expanding its North American reach even further by joining and partnering with the Mexican Resort Development Association (AMDETUR). 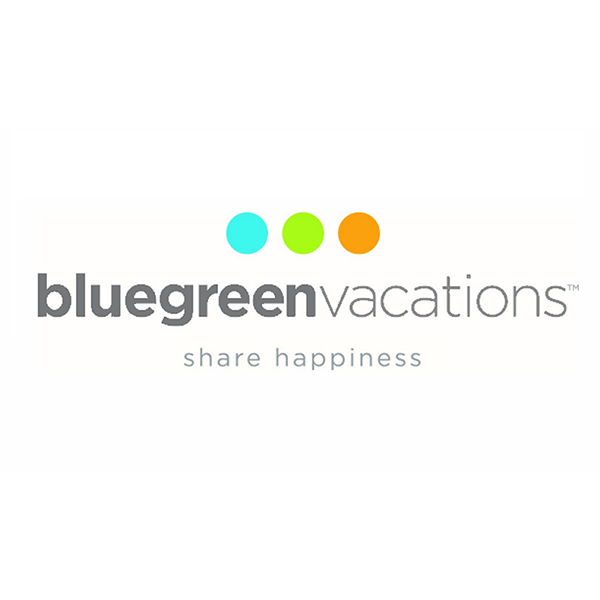 Bluegreen Vacations Corporation (NYSE: BXG) ("Bluegreen" or the “Company") today reported that on March 12, 2018, the Company amended and restated its revolving timeshare receivables hypothecation facility with Liberty Bank.